Fashion, Beauty and Life – Styled! For over 10 years, What’s Haute Magazine has delivered of-the-moment fashion, style, beauty, travel and lifestyle content to millions of readers. We showcase an eclectic mix of personal style coverage, beauty reviews, and lifestyle and travel features, What’s Haute Magazine also is your stylish resource for fashion industry news, runway reviews, designer collaborations, fashion exclusives and more! 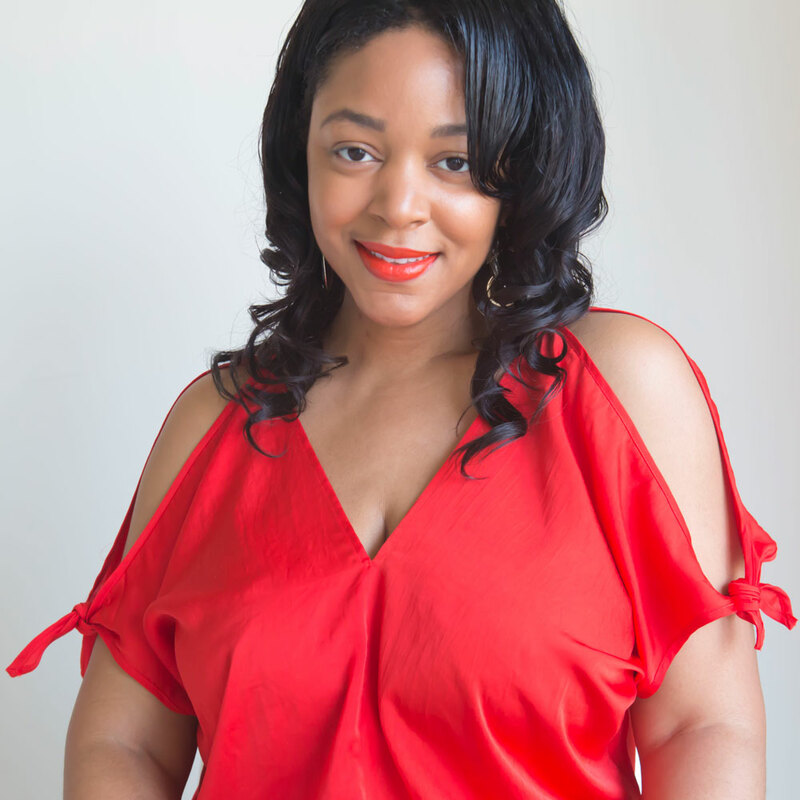 Ehmonie Hainey is the Founder of Mariposa Media Group, publisher of What’s Haute Magazine – where fashion, beauty and life get styled! Ehmonie’s work on What’s Haute has gained her press mentions and features in Women’s Wear Daily, Uptown Magazine, Glamour Magazine, The New York Times – Style section, Black MBA Magazine, MTV Style and the Black Weblog Awards blog. Ehmonie splits her time between New York City and the Washington, D.C. metro area. Want to work with What’s Haute on a partnership or collaboration? Contact me here!